Many people – when asking, “What should I budget for if I sell my house on my own in Pueblo?” – often neglect to factor in this expense. But if you don’t want your house to sit on the market for months on end, you probably shouldn’t neglect staging and professional photography. 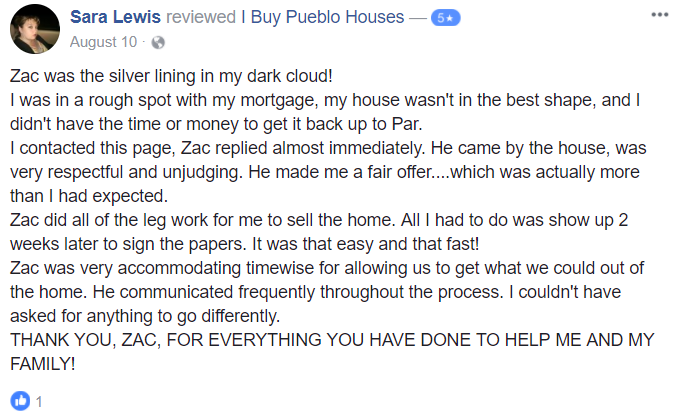 So if you’re wondering, “What should I budget for if I sell my house on my own in Pueblo?” you now know the answer is . . . quite a lot, actually. But we can offer a fast, easy solution that may allow you to keep more of the sale price. Contact us by phone at (719) 299-0741 or fill out the form to discover more.